Home is complicated: We love home! Most of us love our family, appreciate our neighborhood, and feel comfortable in the community that aided in our upbringing. But even the most ancient sedentary cultures had coming-of-age ceremonies: Everyone reaches a point in their young adulthood at which they must leave the nest, enter the world and discover themselves. Of course, even Queen knew that leaving home ain’t easy. Advancing forth into the unknown is a privilege not all of us can enjoy, but few people ever bother addressing. The Solars’ “Goddess of the Suburbs” captures the complexity of being ‘stuck’ at home in a dazzling array of folk and psychedelic rock. Atwood Magazine is proud to be premiering the music video for “Goddess of the Suburbs,” the lead single off The Solars’ recently-released EP Retitled Remastered (independent, April 21, 2017). Consisting of Miles Hewitt, Quetzel Herzig, Cody Carson, Jason Lilly, and John Miller, Boston five-piece The Solars offer multi-dimensional music for the modern age. “Goddess of the Suburbs” is an absolutely entrancing trip into the band’s musical rabbit hole, offering us a slice of real life that cuts deep and leaves a lasting mark. Whether you left home and then returned, or never made it out, there’s something about the place you grew up that eventually grows old. Most twenty-somethings are not suited to the humdrum of the everyday; our biology leans toward experiencing the new, engulfing our senses in stimuli that dazzle our brains and feed our nerves. Western society is built around certain buzzwords: “progress,” “advancement,” “success.” From an early age, we are told to go to school, so that we can keep going to school, and eventually make something of ourselves. If you’re like 83% of students in the United States, then you graduate high school at eighteen and think, now what? Many students then go to college, delaying the now what questions for a few more years. Eventually, the cycle of education ends and the transformation is complete: You are ready to engage with your fellow human beings. The Solars evoke feelings of entrapment – of paranoia and discomfort, the numb disenchantment to an everyday that never changes. “Goddess of the Suburbs” is a truly bittersweet phrase, describing the master of none – a slave to her own domain. Her life is as real as the life of those who left, yet it certainly feels like the grass is greener in only one direction. Maybe those words – progress, advancement, success – maybe those words are just things we say to justify an otherwise meaningless existence. We exist because we were born: The rest of the story is ours to decide. In Glass Animals’ song “Life Itself,” the narrator reflects upon a life path that conflicts with society’s norms. We are prone to judge him negatively and disregard him as a lowlife. 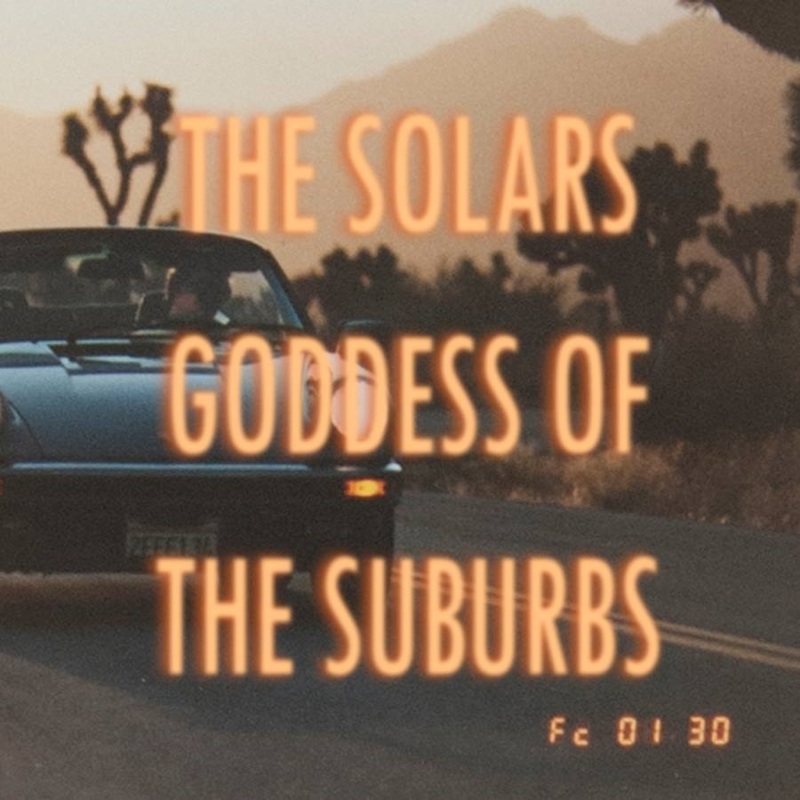 On “Goddess of the Suburbs,” The Solars offer us something else: The vantage point of those who don’t get to make their own decision. Directed by Pat Adley, the band’s music video begs us to think hard about our relationship with our surroundings. Warm folk guitar licks mix with melodic bass lines and droning keys to totally envelop our ears in technicolor aural delight. The Solars are absolutely mesmerizing, evoking the likes of alt-J and Fleet Foxes while pushing us to expand our horizons and maybe appreciate the lives we often take for granted. “Goddess of the Suburbs” has a lot to offer, making it worth more than a few listens. Just know that life won’t work out exactly how you want it to – but if you set your sights high and expect the unexpected, then with a little luck, it’ll be a pretty cool trip. 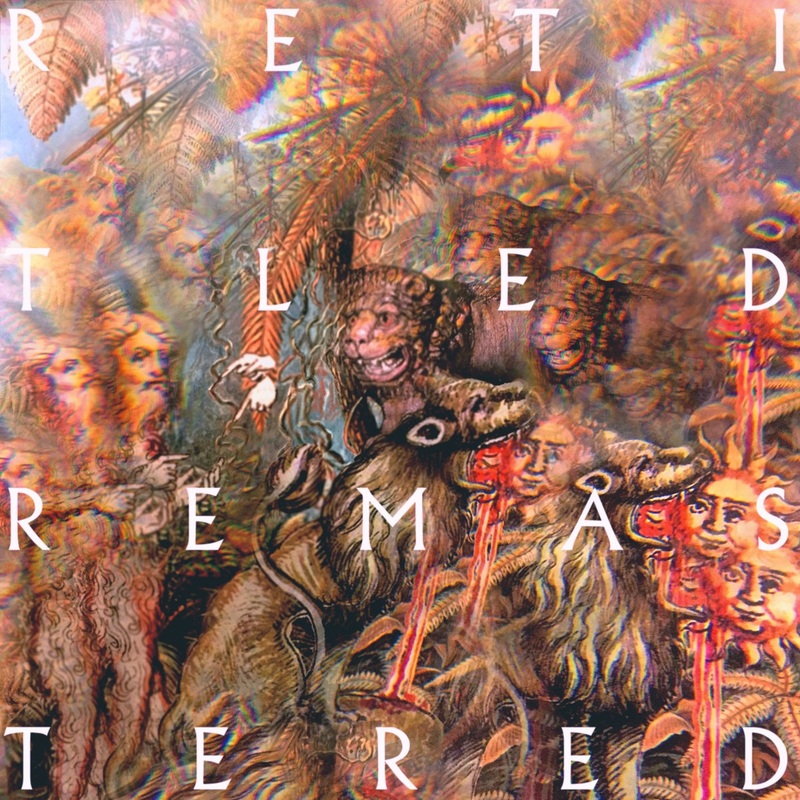 Connect with the Solars below and check out their debut EP Retitled Remastered on Bandcamp. Those in the Boston area can catch The Solars this Thursday, May 25th, performing at the (aptly named) Atwood’s Tavern (more info here).